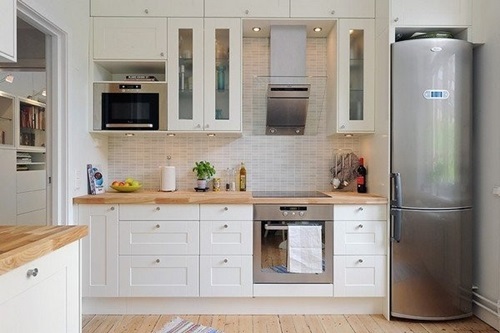 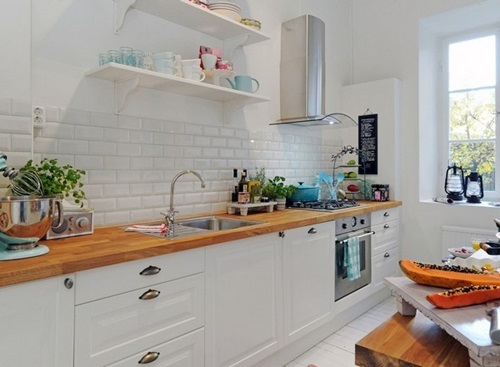 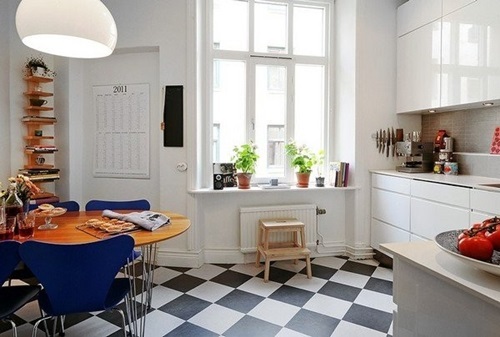 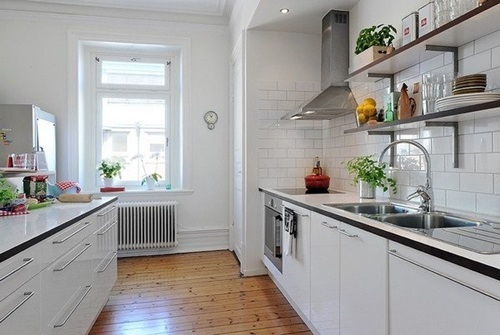 Your kitchen is the most practical part in your home; especially if it has a small space. 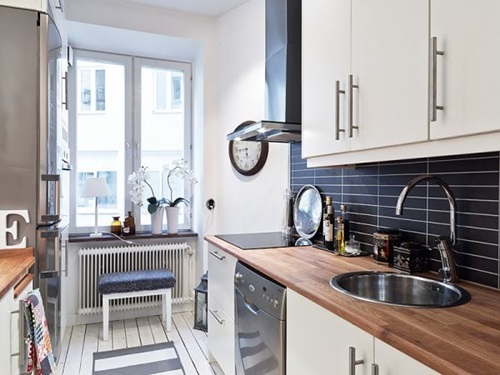 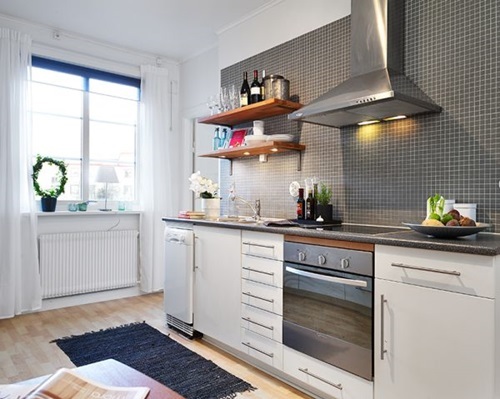 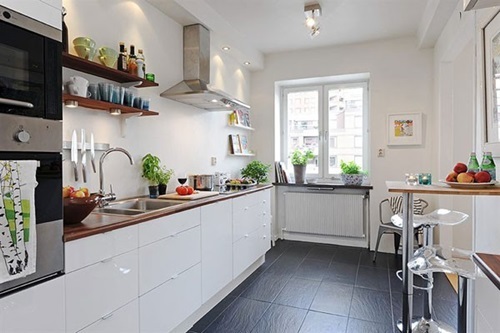 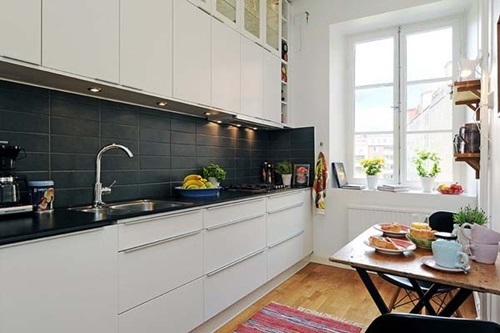 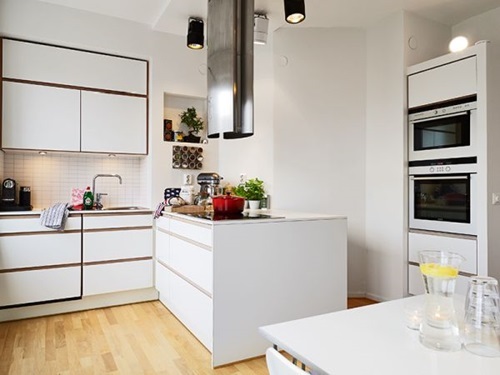 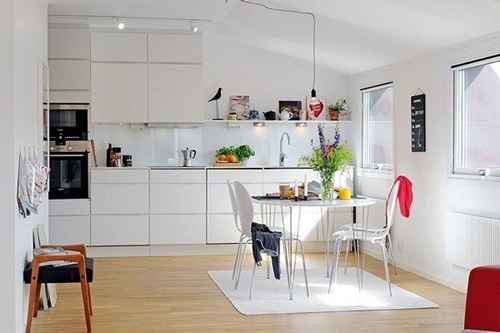 The Swedish design depends mainly on using every small space and increasing the functionality of every area in your kitchen keeping its decorative look at the same time. 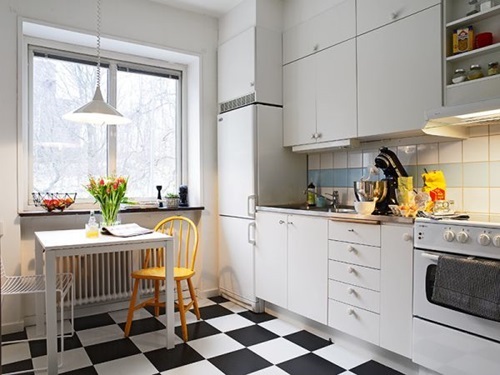 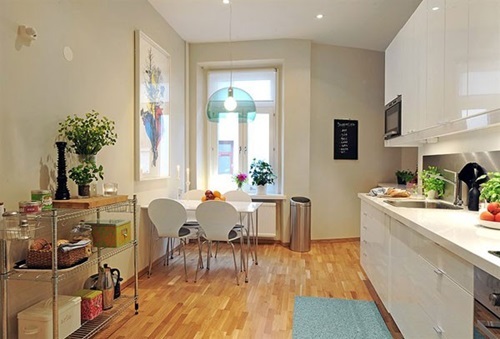 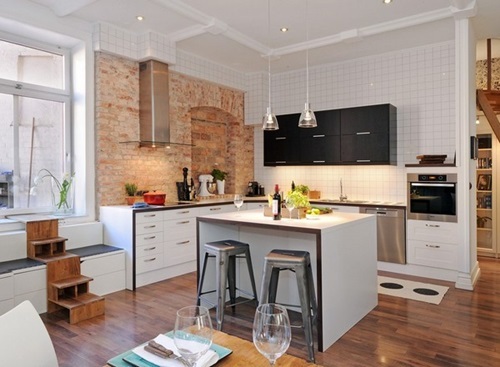 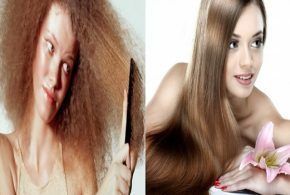 This article will try to show you how to design a Swedish kitchen increasing the functionality and decorative look of the place. 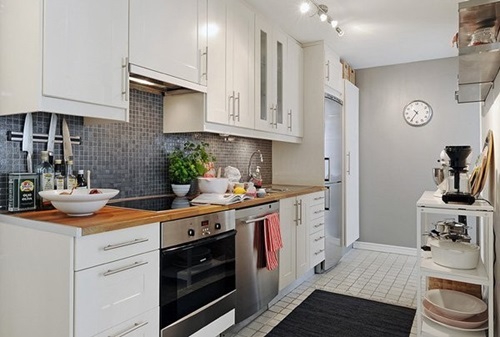 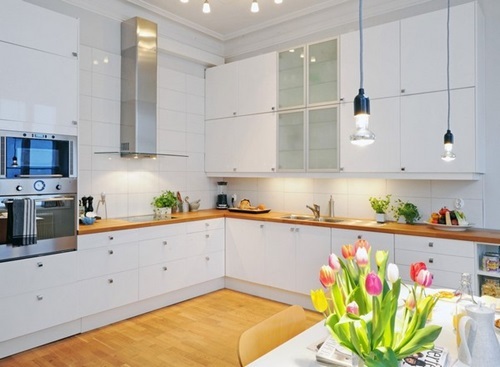 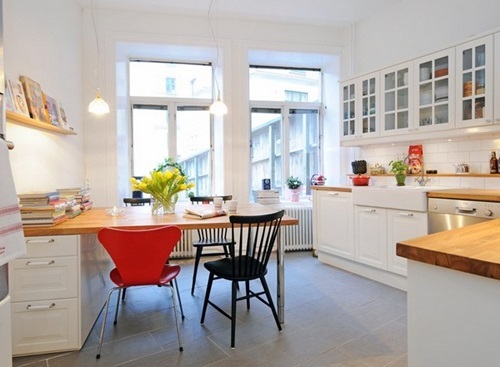 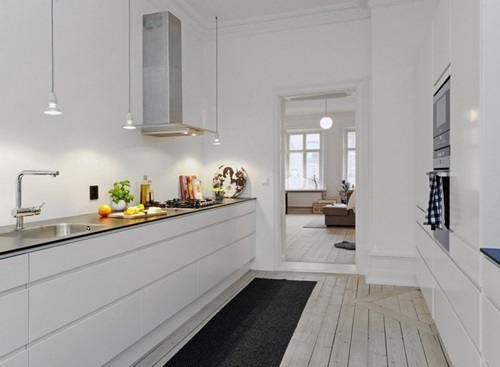 The most important element used in the Swedish kitchen design and decoration is the wood. 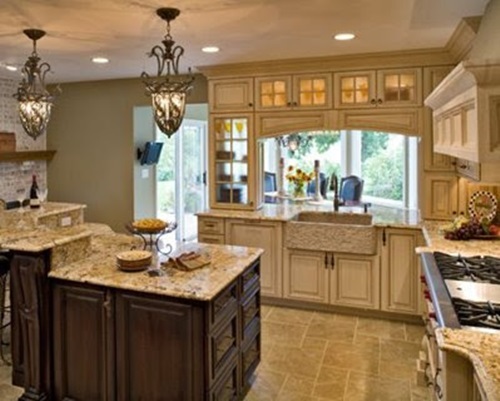 Your countertops and island will be perfect with the natural stones such as marble and granite. 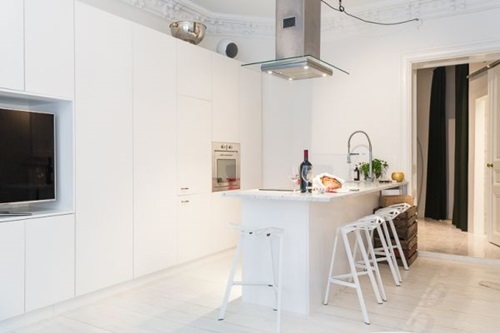 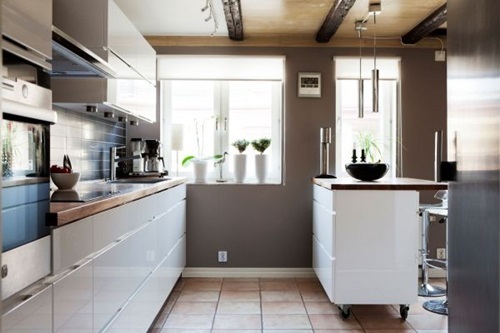 You can paint your cabinets a different shade of pale colors from that’s of the wall to create a sense of balance into your Swedish kitchen. 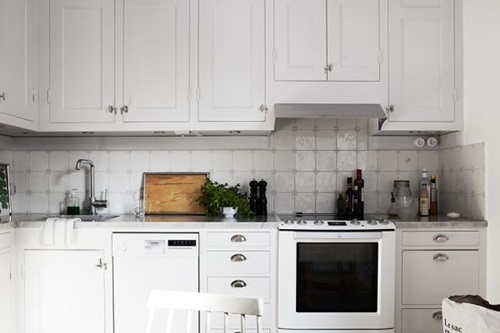 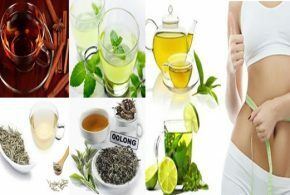 You can refresh yourself every morning in a kitchen painted snowy colors such as white with light shades of blue or green. 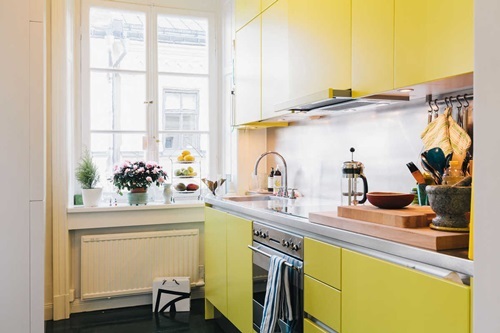 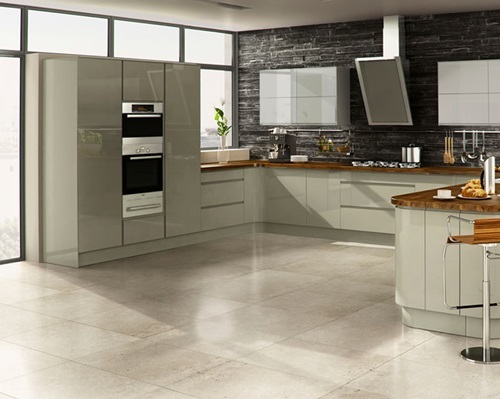 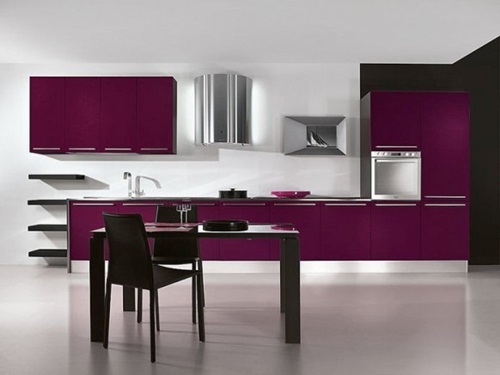 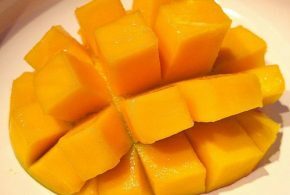 If you need to give your kitchen more bright look, you can add pale green, lavender, yellow, or rose accessories. 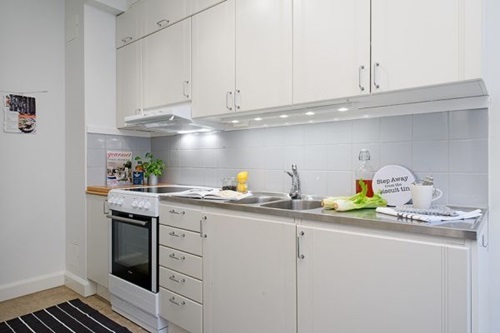 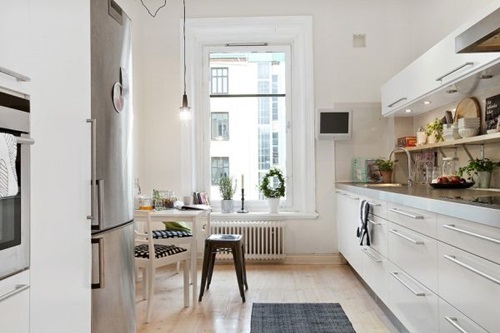 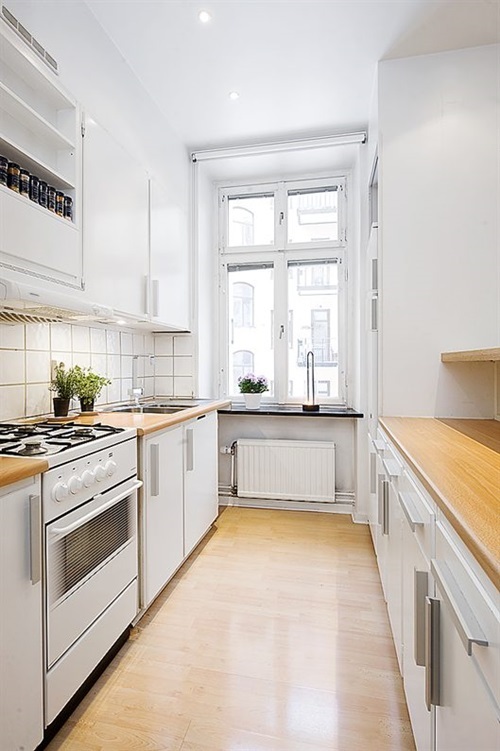 The modern Swedish kitchen will need modern appliances such as electric stove and refrigerator to be functional and practical. 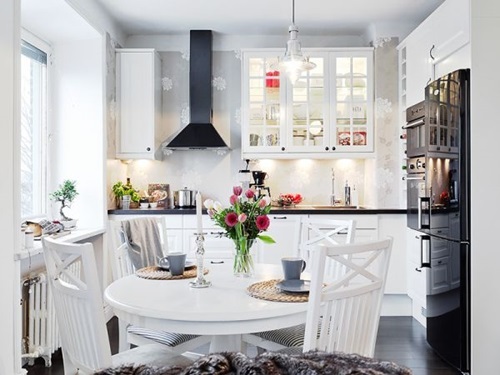 The chandelier will be a formal source of lighting in your Swedish kitchen in addition to the lights over the task areas. 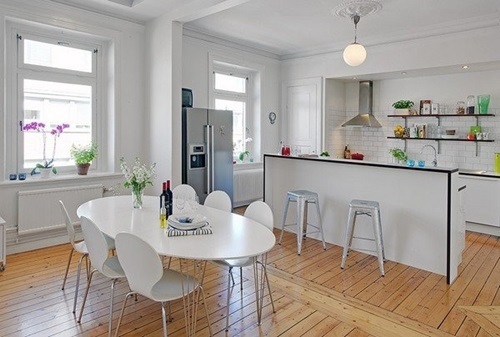 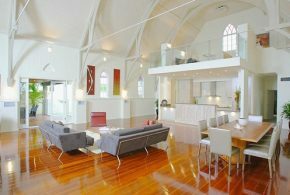 The floor of your kitchen can be made of wood with lighter stain and covered with white or light blue area rugs. 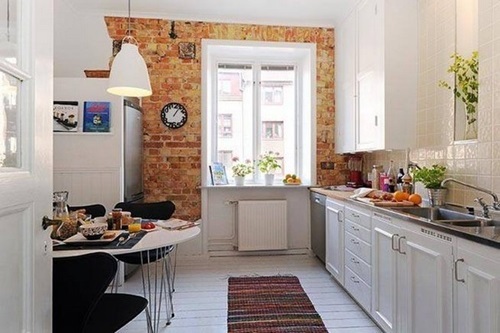 If you feel that the water can spoil the wooden floor, you can install dark colored floor, to contrast the color of the wall, with a simple rug with the same color of the wall. 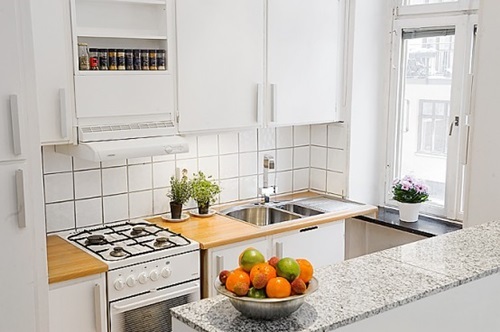 You can improve the look of your kitchen by a pot of Swedish plants or herbs to give the place a wonderful look and can be used in cooking at the same time.